May is Utah Bike Month and, as the theme indicates, it is packed with events to encourage and celebrate alternate means of transportation. The League of American Bicyclists ranked Utah eighth out of the 50 states in terms of bicycle friendliness, noting significant progress but also giving suggestions for continued improvement. Up and down the Wasatch Front the Bicycle Collectives are in full swing. The East Canyon Echo Road Race rolled out of Henefer on a cool morning on April 19, 2014. The second UCA road race of the season had plenty of climbing in store, and a number of categories saw record field sizes. The race organizer, James Zwick of Sports Am, along with event producer Marek Shon, chief referees Gary and Louise Bywater, and a slew of volunteers ran a very smooth event. 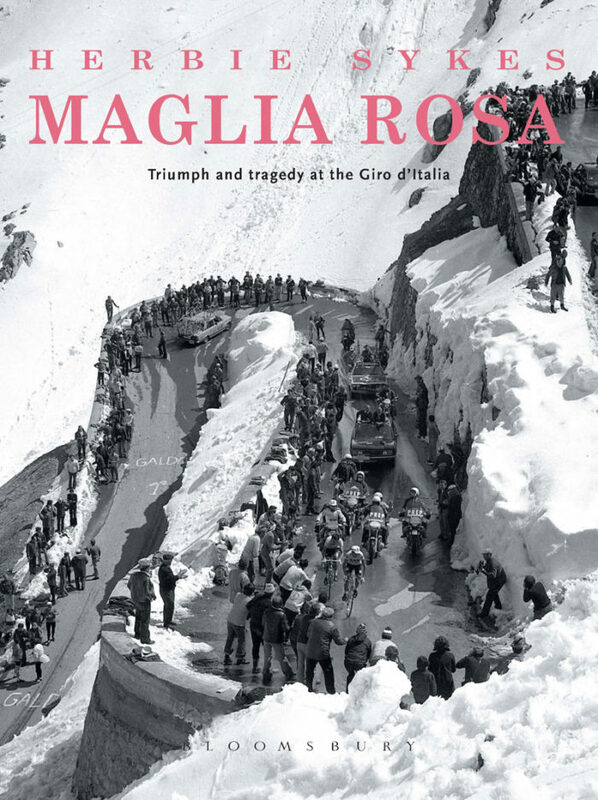 The Giro d’Italia is currently underway and there is a wonderful book out to help you appreciate this race and its venerable history and tradition: Maglia Rosa – Triumph and Tragedy at the Giro d’Italia by Herbie Sykes. Through chapters with such titles as The Red Devil, Campionissimo, The Angel of the Mountains, The Savior of the Maglia Rosa, The Perfect Crime, and many more, this book tells the stories of great champions, colorful characters and exhilarating stages, delivers the beginnings and development of the Giro, gives behind the scenes history and detail, and offers a prognosis and direction for the future. 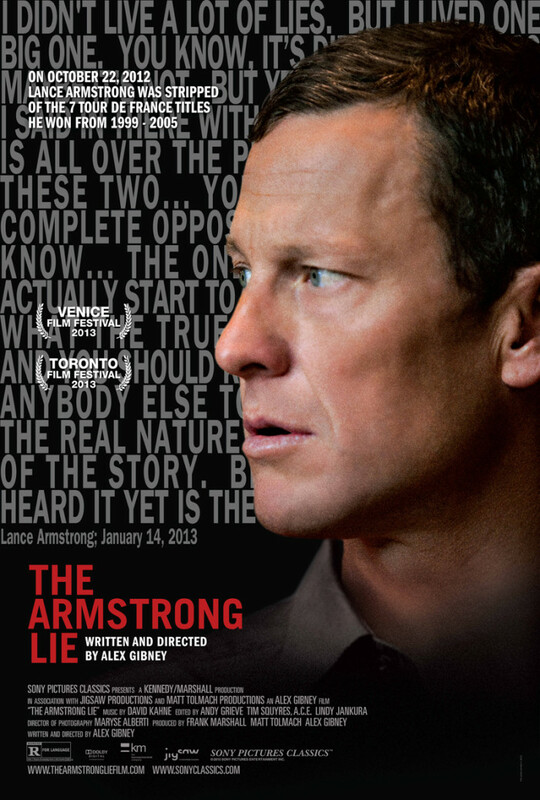 The Armstrong Lie is an excellent documentary, especially for those of us interested in the recent history of professional cycling and the downfall one of its greatest purported champions’. Highly recommended.